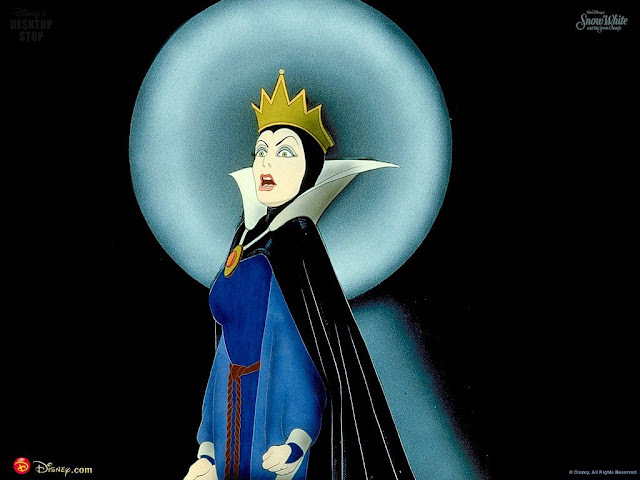 Just for fun, here are some odd or just little-known trivia about the Disney Princesses. 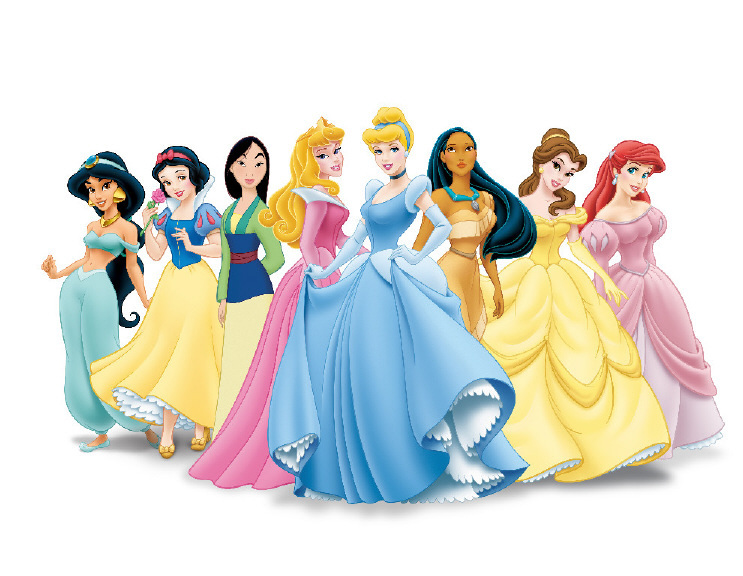 The official Disney Princesses are: Jasmine, Ariel, Rapunzel, Tiana, Belle, Merida, Cinderella, Pocahontas, Aurora, Mulan, and Snow White. There were plans to add Anna and Elsa of Frozen in 2014, but for some reason that did not happen. 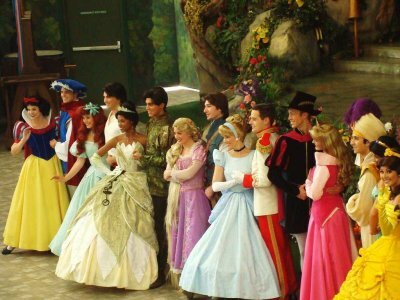 But, it undoubtedly will some day, perhaps in 2016, because recently they have been the most popular princesses of all. 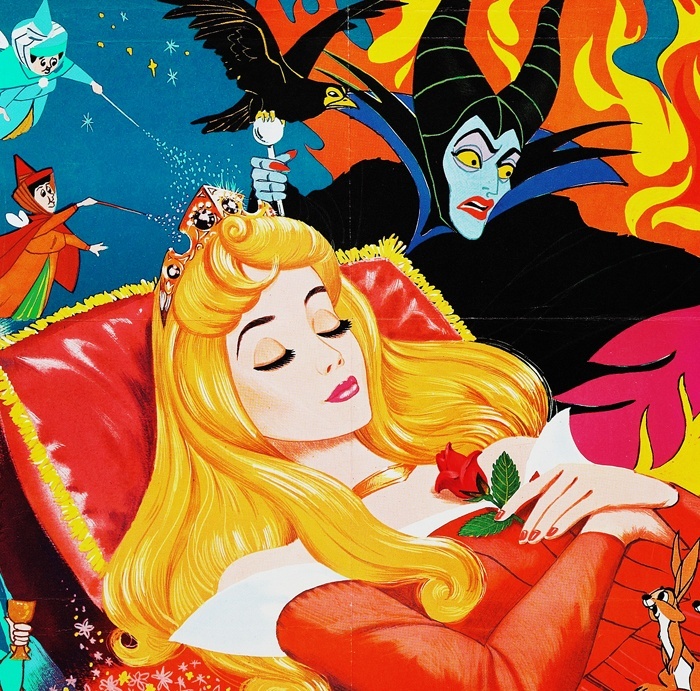 "Sleeping Beauty" has a reputation as a failed film because it did not recoup its cost on its initial release. However, ultimately it became the second-biggest grossing film of 1959 due to its re-releases, just behind Ben-Hur (1959). The Evil Queen in "Snow White and the Seven Dwarfs" has a name - Queen Grimhilde. 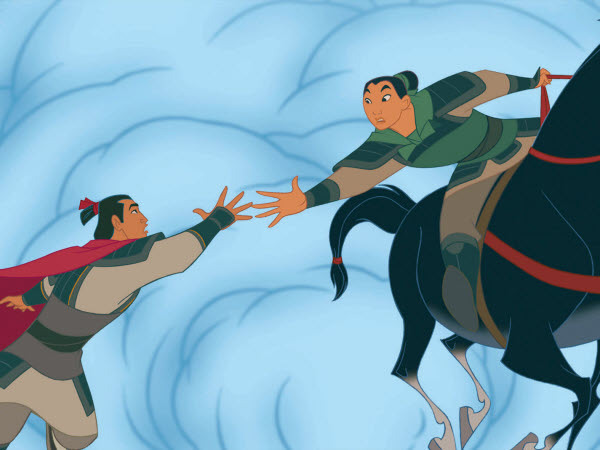 Mulan's horse has a name - Khan. 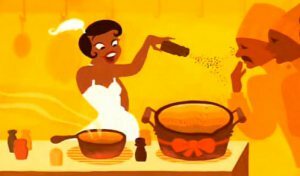 Tiana in "The Princess and the Frog" is the only Princess who has a job. John Smith teaches Pocahontas one thing in particular - and no, it is not how to kiss. He teaches her how to shake hands. Animals usually love the Princesses. Snow White, for instance, had the animals of the forest on her side throughout the story. 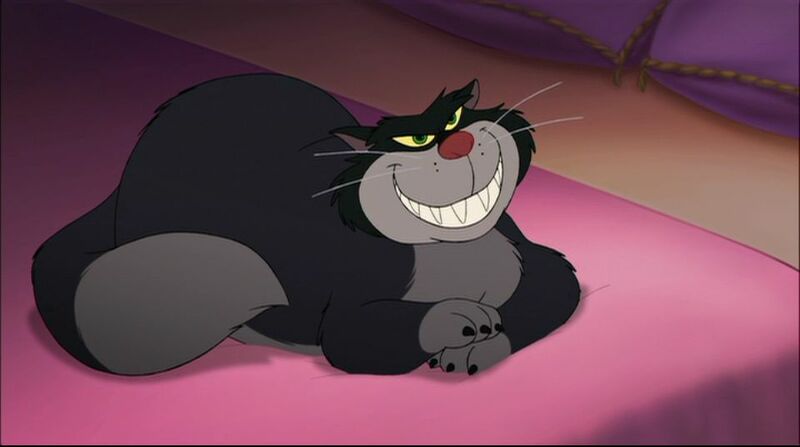 However, there is one animal who has it in for a Princess - Lucifer the cat hates Cinderella. 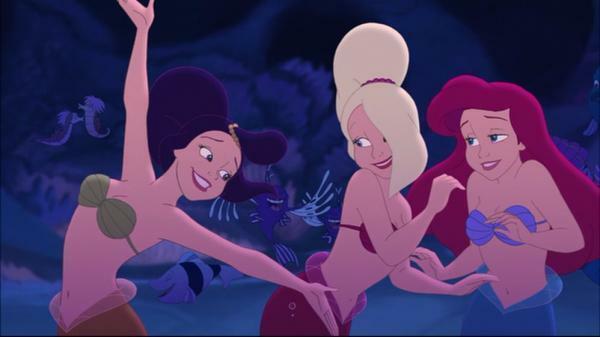 Ariel in "The Little Mermaid" is the Princess with the most siblings - she has six sisters. The fairies who argue about what color Princess Aurora's dress should be (pink or blue) comes from the filmmaker's own discussion as to deciding just that. 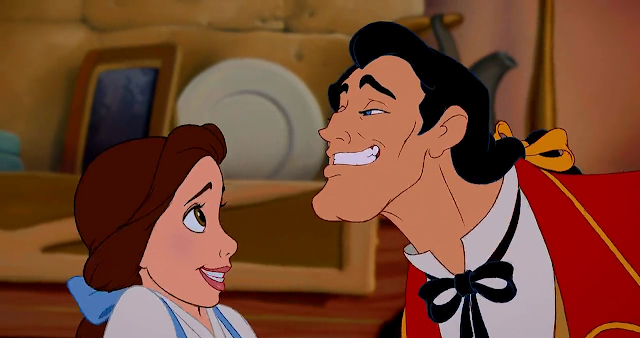 Belle is the only Princess to reject an on-screen proposal. 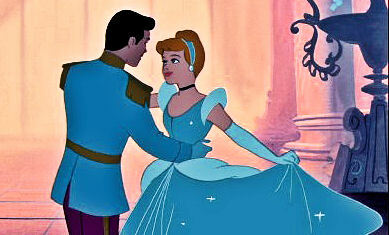 Snow White is famous for her singing, but Cinderella gets to sing "A Dream is a Wish Your Heart Makes." Did you know the ages of the Princesses? 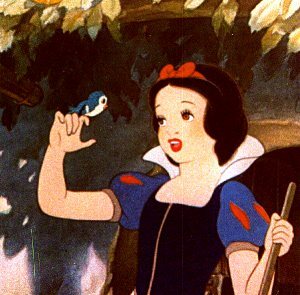 The funny thing about Snow White, who is 14 in the film, is that she was voiced by Adriana Caselotti, who was 20 at the time! 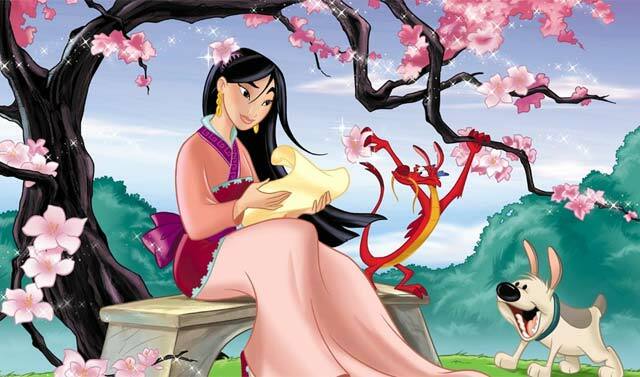 Mulan is the only Disney Princess who is not actually a princess. All the others are either royal by birth or marriage. Only one Princess has any brothers. That's right, none of the others has a single brother. The one who does? 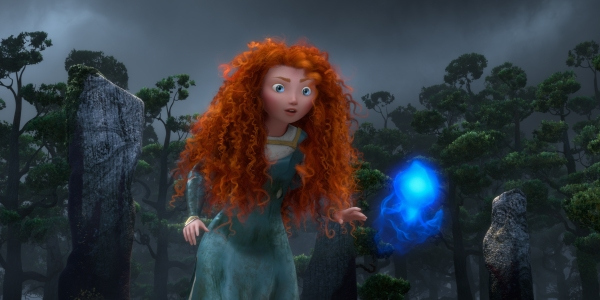 Merida in "Brave." 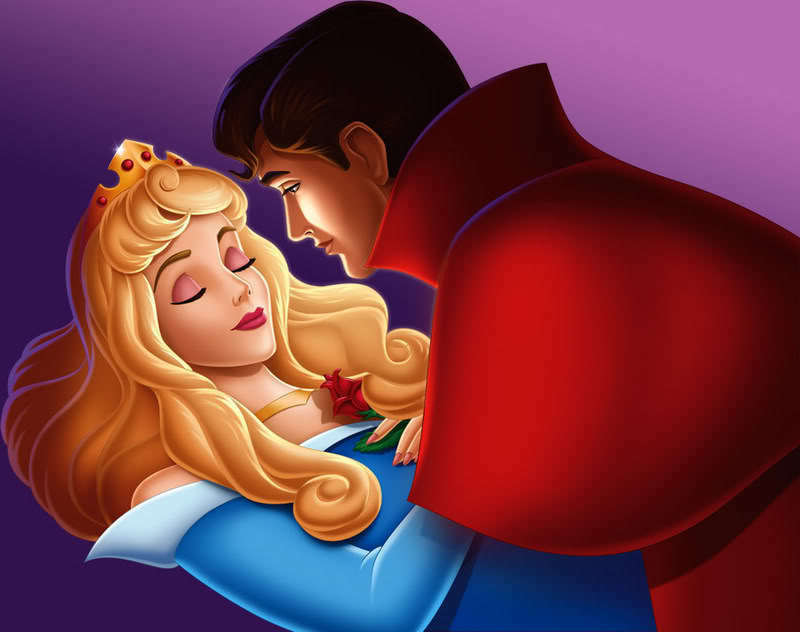 Princess Aurora in "Sleeping Beauty" is awakened by Love's True Kiss. Alyssa Milano was the template for Ariel. 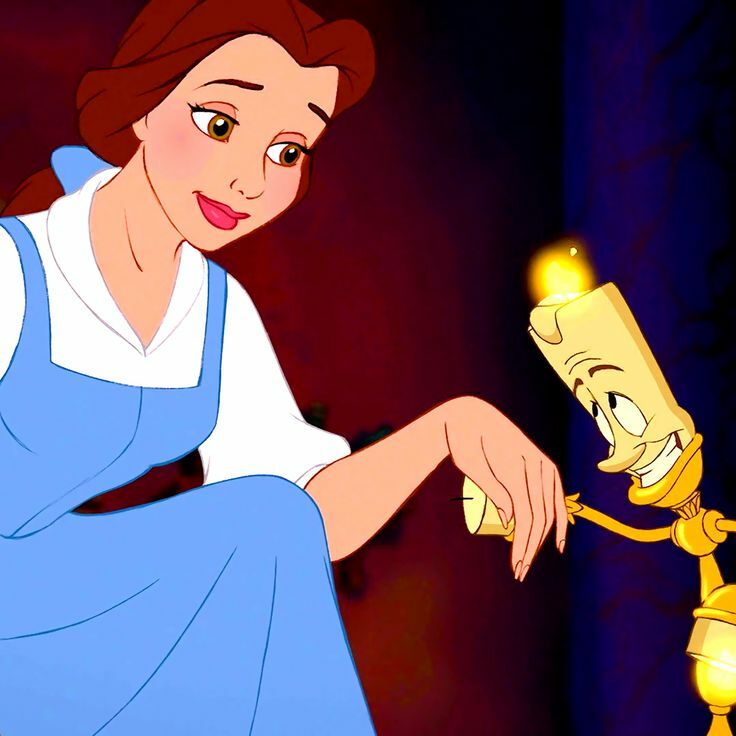 Belle is modelled after Judy Garland as she appeared in "The Wizard of Oz," and on Julie Andrews from "The Sound of Music," and her character is based upon Katharine Hepburn as Jo in "Little Women" (1933). 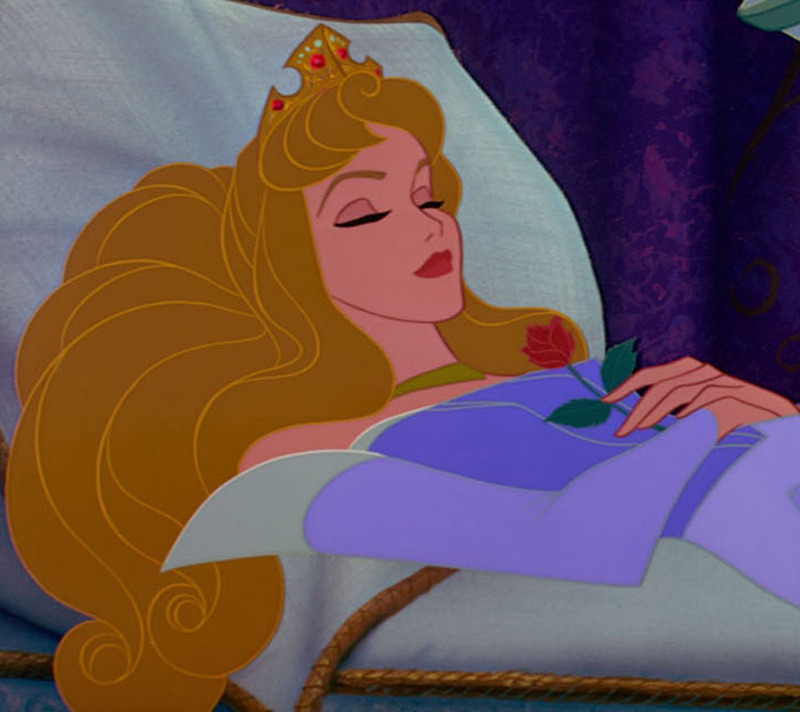 Princess Aurora had only 18 minutes of screen time and 18 lines of dialogue in the film. 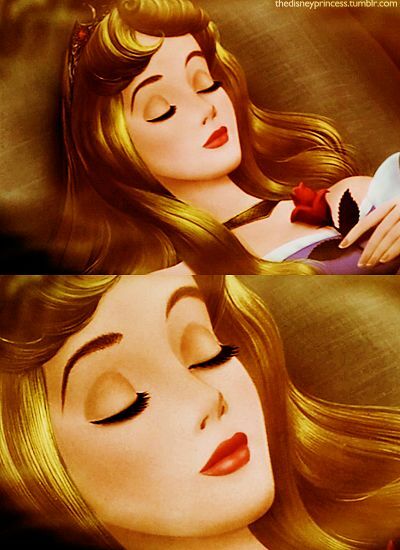 She is the most quiet Disney Princess. Of course, she's also asleep for much of the film. 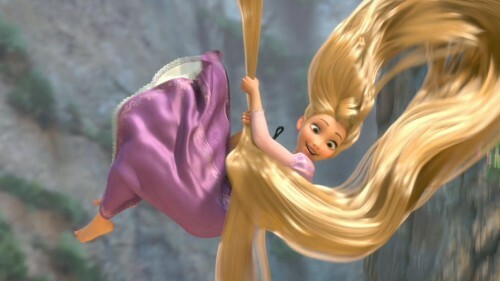 Rapunzel in "Tangled" was based on the daughter of Glen Keane, whose passion was to paint her bedroom walls. By the time Keane was working on the character, his little girl had grown up and become a talented painter who he had design and paint the look of Rapunzel’s room. 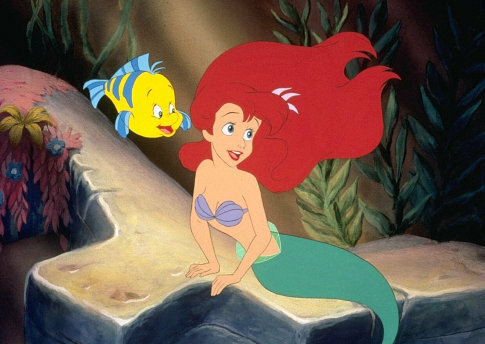 It was easier and more pleasing to make darker shades of red (rather than darker yellows) when Ariel was in dark or shaded places such as the deep sea, and it helped her to stand out. 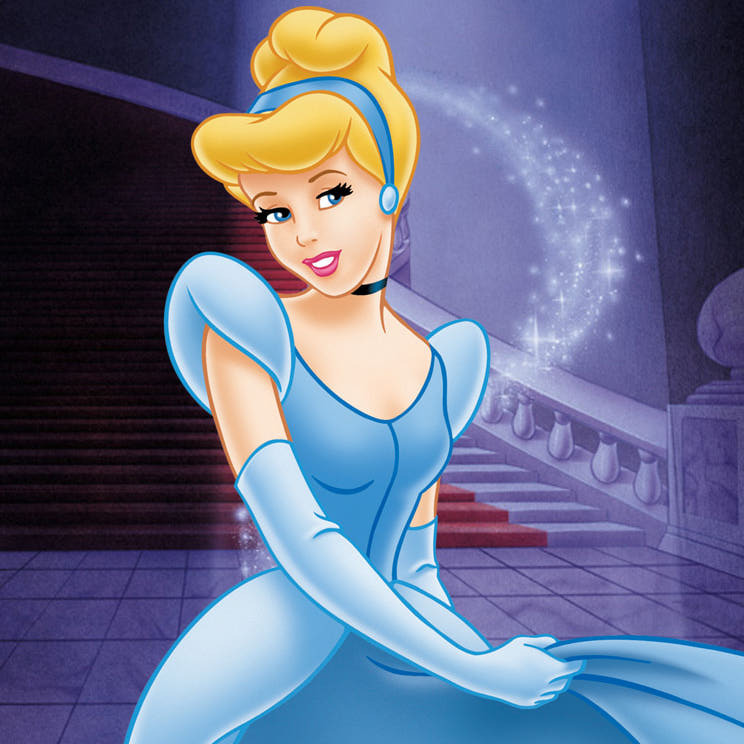 "Cinderella" was shot entirely in live action for use by the animators to create their characters. That film has never been shown. 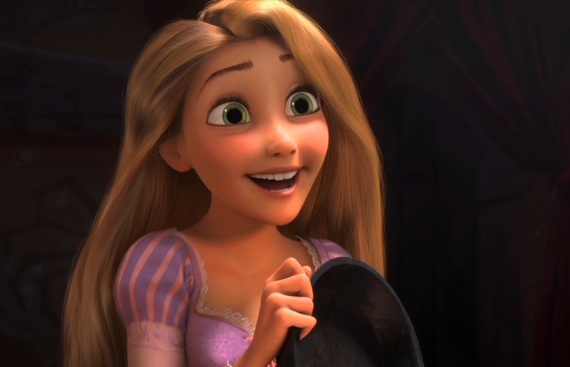 Mandy Moore voiced Rapunzel, but she wasn't the first choice. First Kristin Chenoweth was asked to do it, but she couldn't. Then Reese Witherspoon was cast, but she also had to turn it down. Animators use real actresses to help craft their animations. These girls are completely unknown and ever get any fame out of it. Sherri Stoner, for instance, was used to help them draw Belle and Ariel, but you've probably never heard of her and probably never will again. 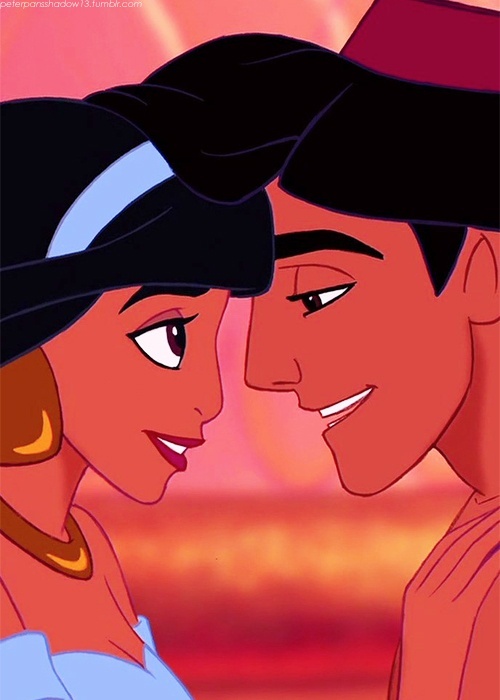 Jasmine is based on the princess from the classic Arabian tale "One Thousand and One Nights." Princess Aurora's long, thin, willowy body shape was inspired by that of Audrey Hepburn, who at the time was one of the biggest stars in Hollywood. Not only did Reese Witherspoon turn down the role of Rapunzel; she was also originally cast as the voice of Merida, but once again.... Kelly Macdonald wound up voicing her. 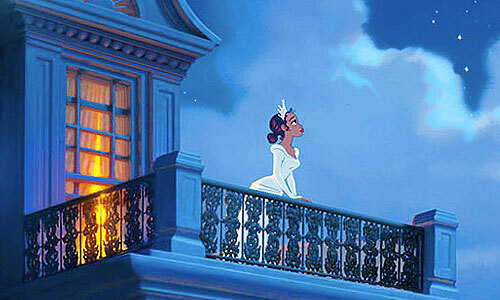 Tiana was originally named Maddy, but some people thought that was too ordinary, so it was switched to Tiana. 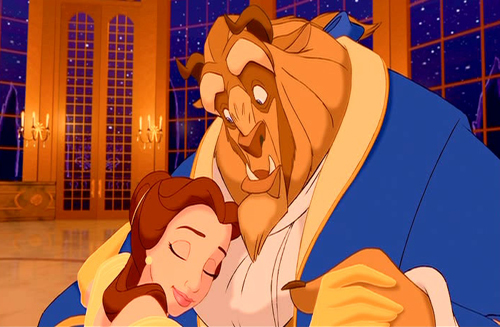 Belle wears blue because it makes her look like an outsider. Later, the Beast is seen wearing blue, too. 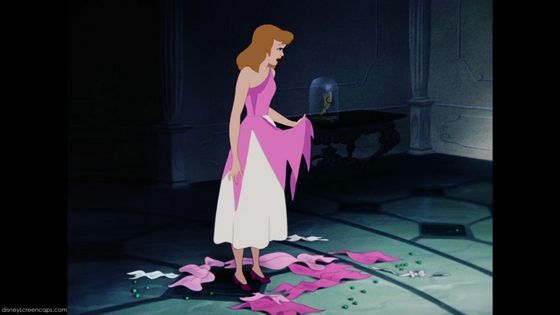 Walt Disney once said that the transformation scene in Cinderella — where Cinderella’s dress goes from rags to a ball gown — was his favorite pieces of animation.